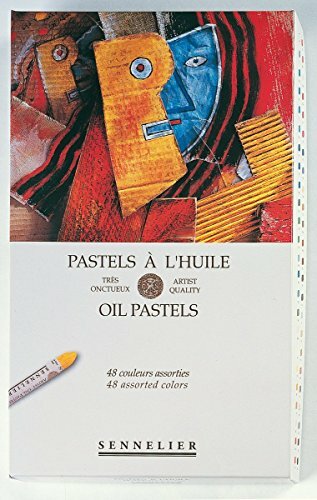 Sennelier Oil Pastel Pads Acid free 160lb card stock with glassine interleaf sheets. Each pad has 12 sheets; spiral bound at the top. Sturdy paper that will stand up to your oil pastel painting! Makes a great travel pad too!